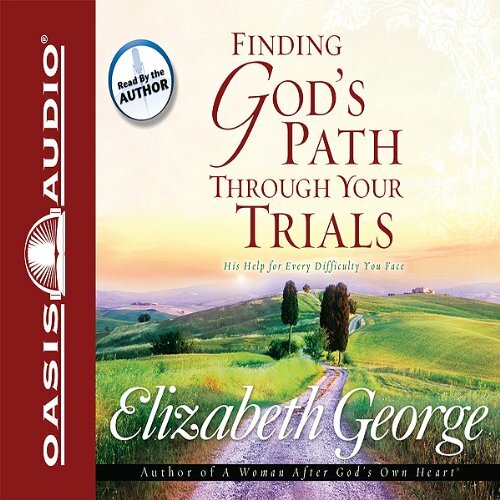 Finding God's Path Through Your Trials by Oasis Audio at Spring Brook Audio. Hurry! Limited time offer. Offer valid only while supplies last. From best-selling author Elizabeth George (nearly 4 million books sold) comes a work born of her desire to help others through difficult times. From best-selling author Elizabeth George (nearly 4 million books sold) comes a work born of her desire to help others through difficult times. Finding God's Path Through Your Trials acknowledges the hard times we all face and reveals how people can "count it all joy."